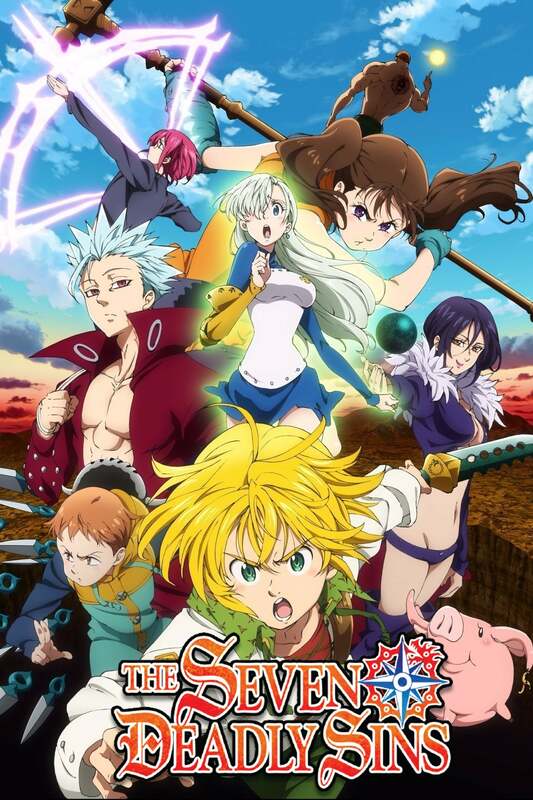 The âSeven Deadly Sinsââa group of evil knights who conspired to overthrow the kingdom of Britanniaâwere said to have been eradicated by the Holy Knights, although some claim that they still live. Ten years later, the Holy Knights have staged a Coup d'Ã©tat and assassinated the king, becoming the new, tyrannical rulers of the kingdom. 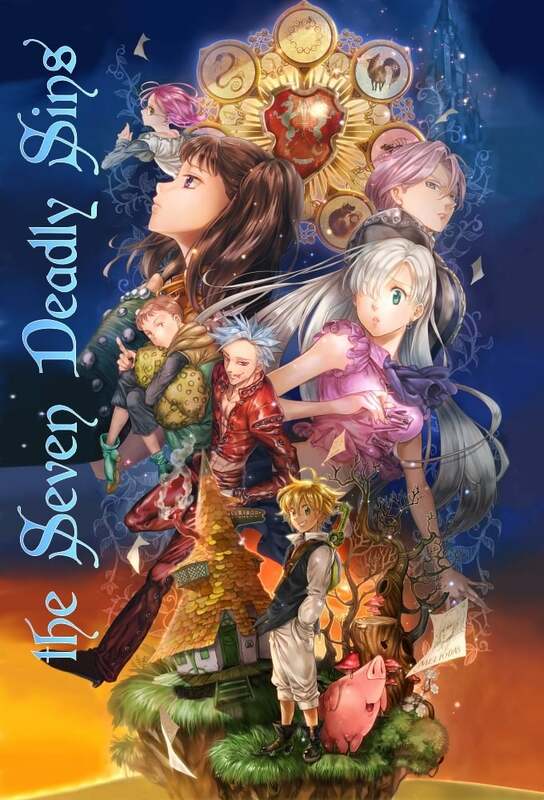 Elizabeth, the king's only daughter, sets out on a journey to find the âSeven Deadly Sins,â and to enlist their help in taking back the kingdom.